Happy Sunday Everyone! I hope you're having a great weekend. 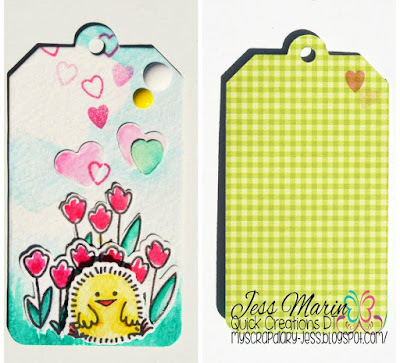 DT Jess created a fun project to inspire you for the March Challenge. 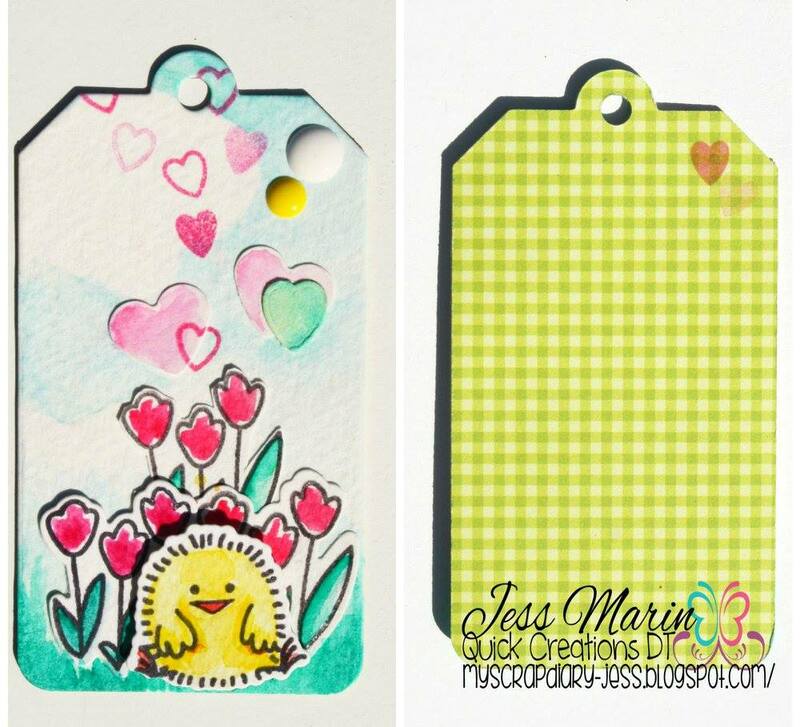 Jess used The Greeting Farm "Eggstra Special" Clear Stamp and die sets, C.C. Designs "Halloween Boo!" Enamel Dots and Doodlebug Design "Hello Sunshine' 6" x 6" Paper Pad. I hope that you will enter our challenge this month. 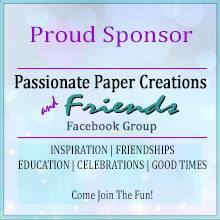 I look forward to seeing your creations! Have a wonderful day!